The new KFC App is the fastest way to order chicken online. It is perfectly normal to suddenly crave hot and delicious chicken in the middle of the day. 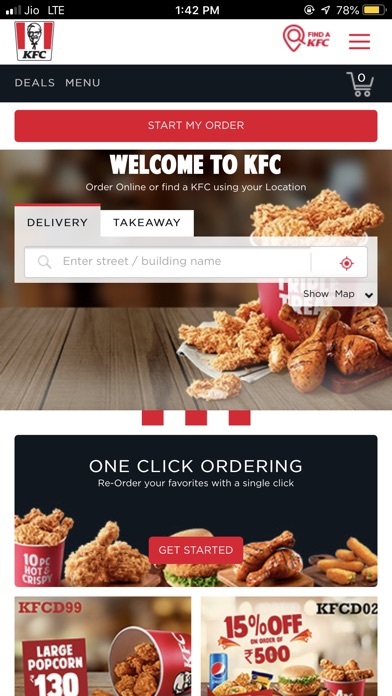 Now order KFC online with just a few taps. 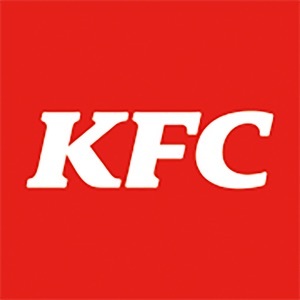 Why you should use KFC App: - Finger lickin’ good KFC chicken home delivery - Exclusive deals and offers only on the KFC App - Re-order KFC with just one click! So next time you want to buy chicken online, just open your KFC chicken delivery app!